If you own a Chromecast, and are also an HBO subscriber, we’ve got some good news for you. 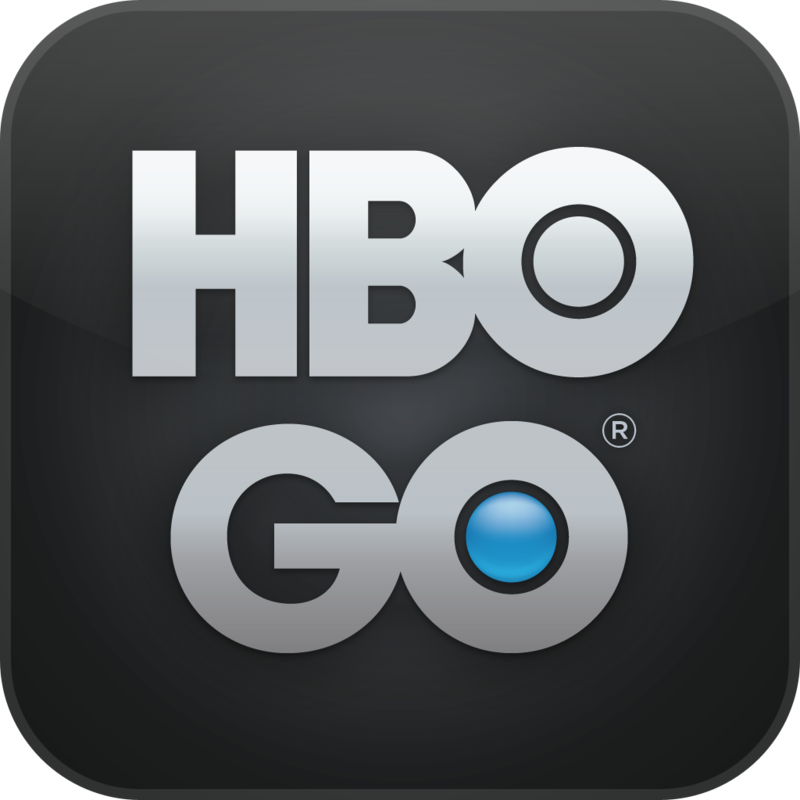 The HBO Go app now supports the video streaming device. 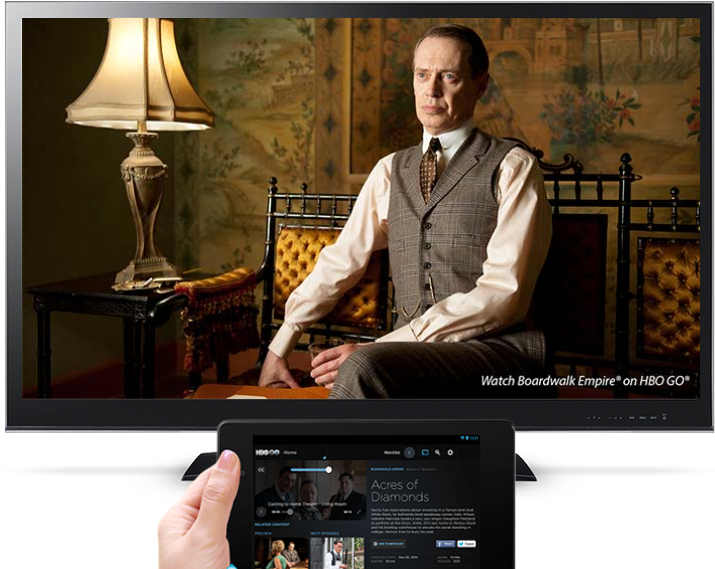 This follows the added support for Hulu Plus, which arrived in October. In order to stream programs like "Game of Thrones," "Girls," and "True Blood," from your iPhone/iPod touch and/or iPad to your Chromecast-connected TV, you must first download the latest update to the free HBO Go app. 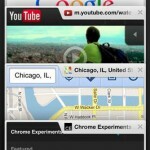 Version 2.4.0 offers Chromecast support on any device with iOS 6 or later installed. 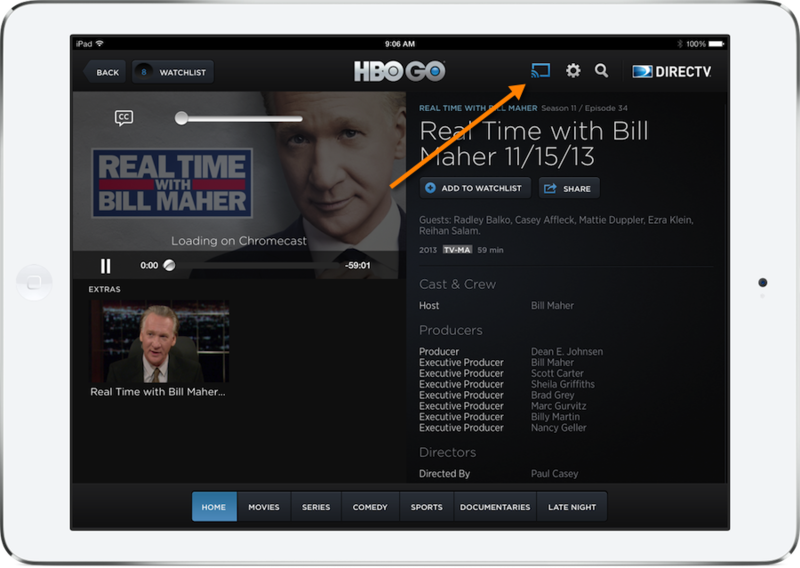 Once the update is installed, you'll see the Chromecast icon show up at the top of the screen within the HBO Go app. Click on it, and the program will begin playing on your television. First launched last July, Chromecast is a digital media streaming dongle. Besides Hulu Plus and HBO Go, Chromecast also currently supports YouTube, Netflix, and Pandora streaming via an iOS device. 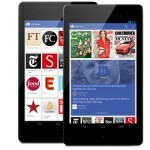 Google is expected to add support for other services in the coming months. In its current form, Chromecast really can't be considered an adequate alternative to either the Apple TV or Roku. Still, at just $35, it does offer a low-cost way for iOS device owners to stream content to secondary televisions, such as those in bedrooms, kitchens, or exercise rooms. See also: The Apple TV Now Includes Yahoo Screen And PBS Channels, The Apple TV Now Includes Yahoo Screen And PBS Channels, and Let's Take A Closer Look At Google's AirPlay-Like Chromecast.